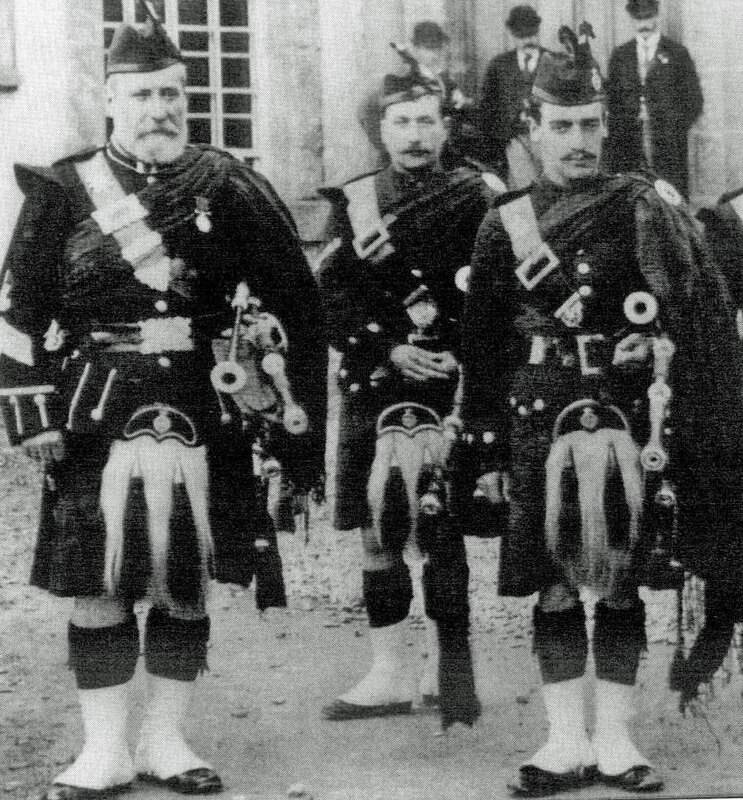 What is today a pretty cottage overlooking the River Tay, was originally built in the 1890s as a workshop for the champion piper and renowned bagpipe maker Duncan MacDougall, who also built Dunolly House. 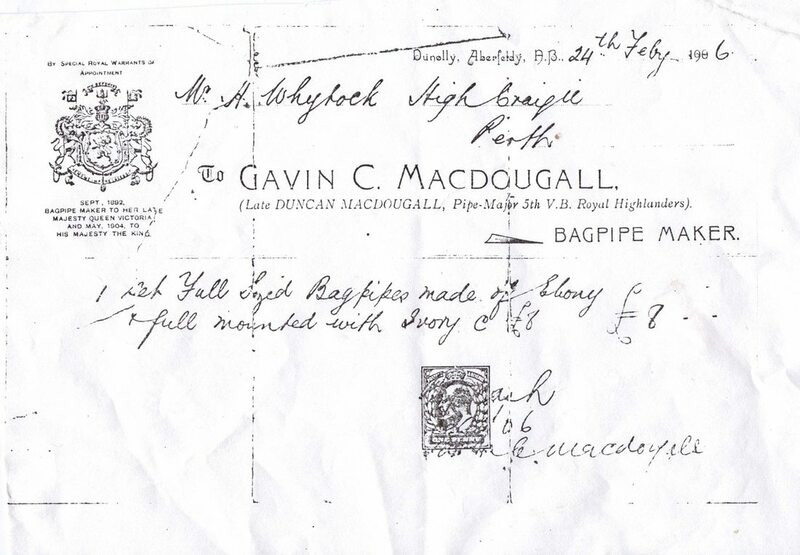 When he died in in 1898, the bagpipe business was taken over by his sons, Gavin and John. In 1929, the workshop was converted into a cottage by the then Provost of Aberfeldy, James D Haggart, to house his chauffeur. Dunolly house was then converted to a girls’ hostel for Breadalbane Academy weekly boarders. In 1970, the cottage was extended by the Perth and Kinross County Council, as ancillary accommodation for the boys’ hostel. More recently, the cottage became a bunkhouse and ladies and gents shower facilities, as an annexe to the Dunolly Outdoor Adventure Centre. Bought in February 2015 by Anne and Pat, it was converted back to a cottage and extended slightly during 2016 and early 2017.